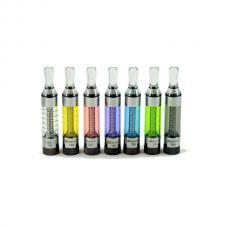 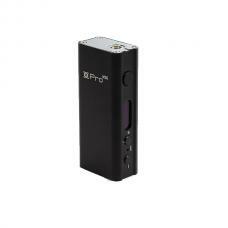 kanger T3S replacement coil for kanger T3S clearomizer, it's simply to replace the coil head. 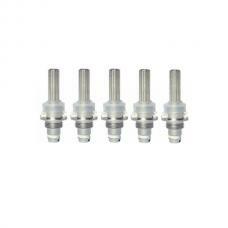 suit for MT3S/T3S atomizer. 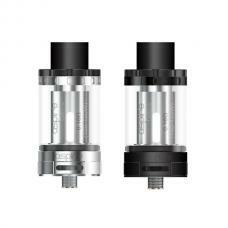 the coil heads made of organic cotton and high-quality vape wires, the kanger replacement coils fit for T3S and MT3S tanks.